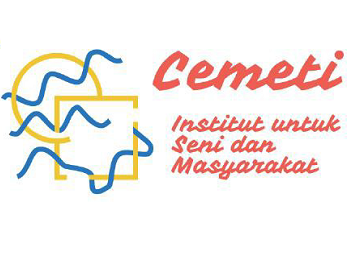 Cemeti – Institute for Art and Society (formerly ‘Cemeti Gallery’, then ‘Cemeti Art House’) was founded in Yogyakarta in 1988, making it Indonesia’s oldest platform for contemporary art. In 2017, the artist founders stepped aside allowing a younger team to take the lead. The new team has shifted the organisation towards a focus on artists and cultural practitioners working to actively address key social and political issues in Yogyakarta, the country and the region; exploring the possibility for a gallery to act as a site for civic action. "The new subtitle is meant to highlight the programmatic direction of the organization, focusing on artists and cultural practitioners working with diverse communities and citizens across the city to address key local social and political issues." As part of the NextGen Partnership Cemeti will institute a new programme called the Rhizomatic Archipelago. 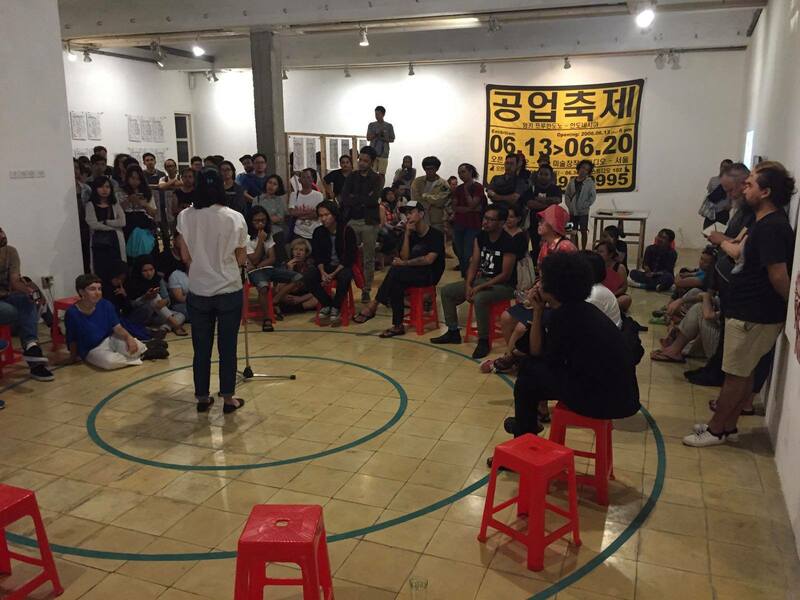 Through this project, they will set up a network of young art workers and will collectively develop public projects from diverse communities across the Indonesian archipelago. Their regular programming, meanwhile, will focus on giving opportunities to young (female) artists, collectives and curators.